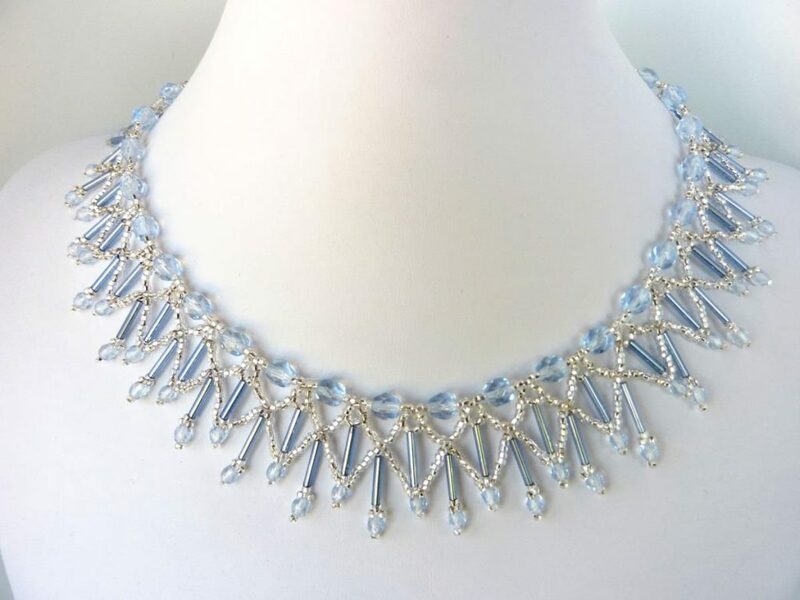 A wedding is one of the big days in a couple’s life, so make it a reason to flaunt upon by having some really special necklaces. 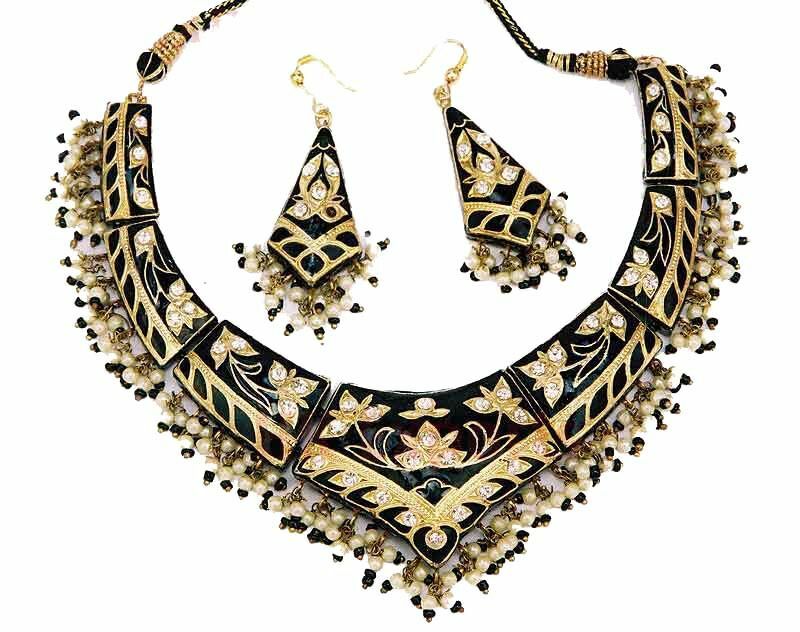 The necklace is a kind of jewellery which are being used from the ancient time and holds an important place in a bridal jewellery. 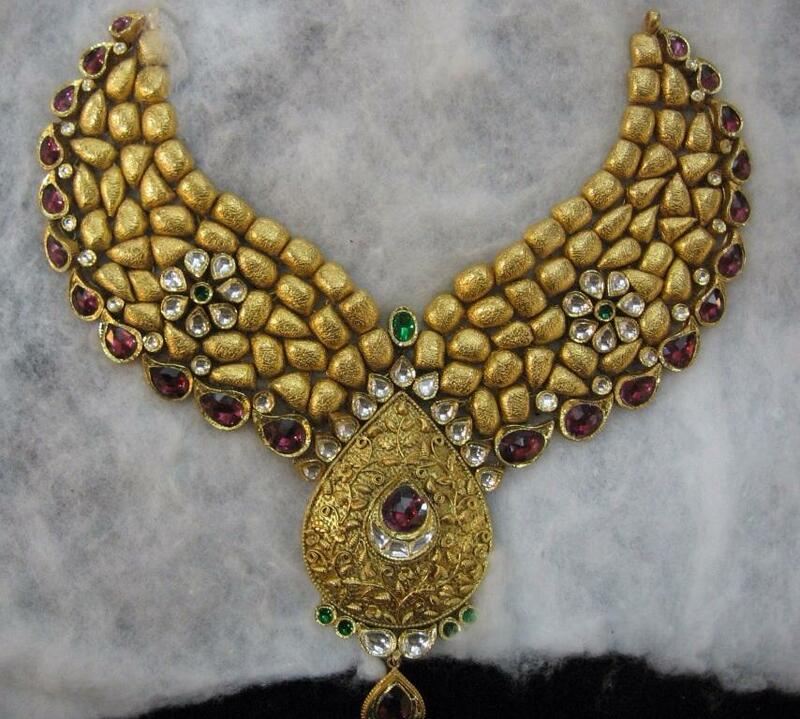 After marriage, a woman from India needs to wear a necklace which is called mangal sutra. 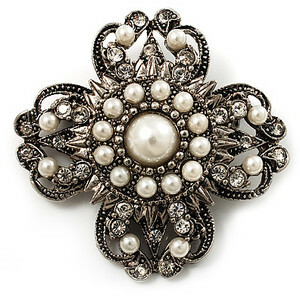 Being a bride it is necessary to look different on the day because, after all it’s your big day. 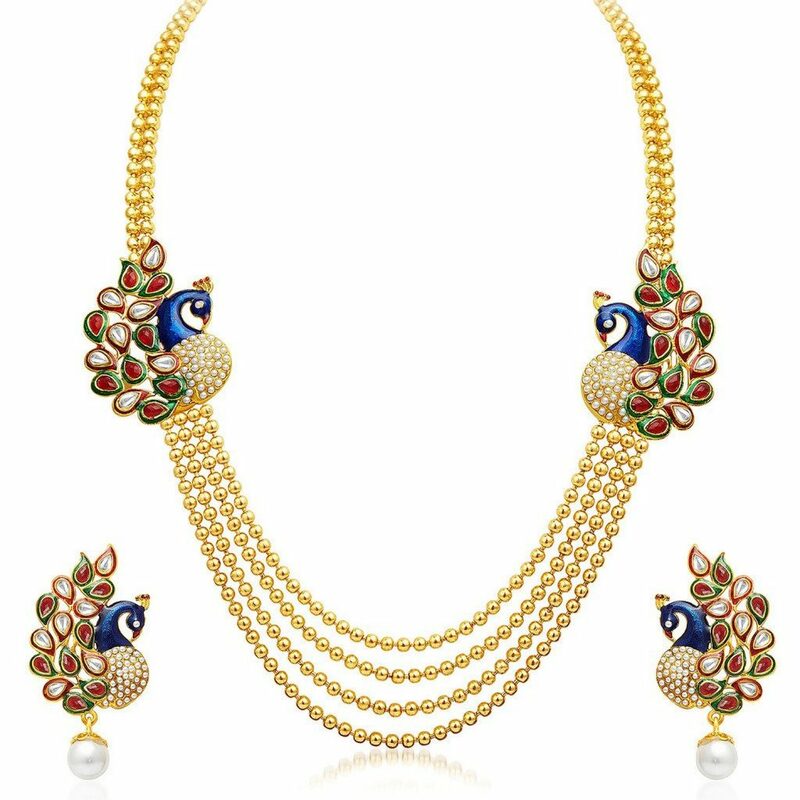 Here are some of the necklaces through which you may spark in the ceremony. 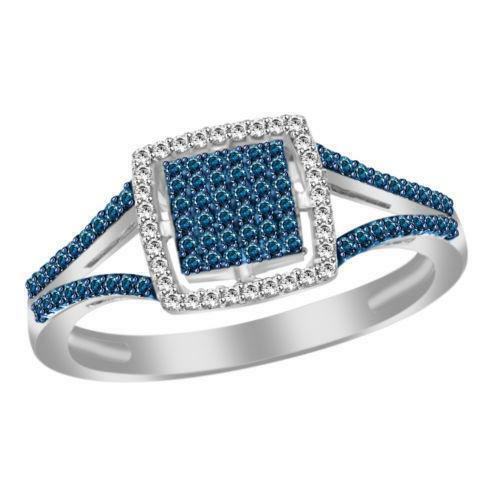 Diamond the word have a spark in it so the jewellery which is designed by this stone obviously contains a lot of sparking look with it. 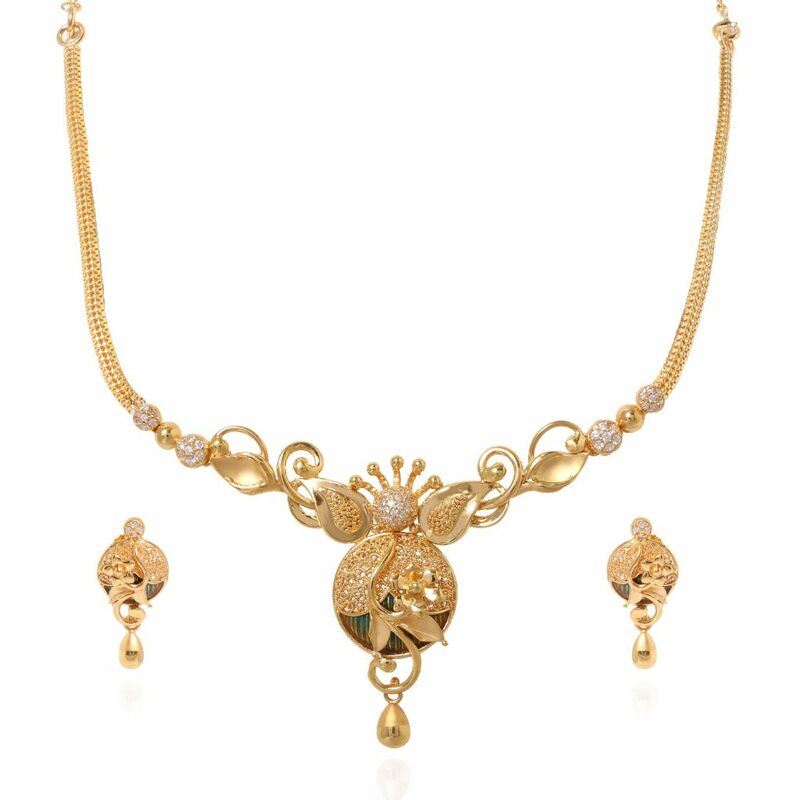 Either it’s an uncut diamond or a solitaire set it will not affect much the effect of this precious stone in the necklaces. 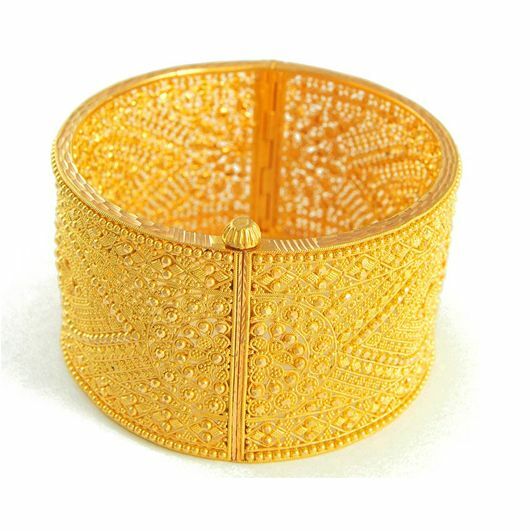 So it is always a good idea to buy one for your big day but make sure that you buy this piece only from a reputed jewellery shop like Antiquariat Jaipur because there are quality issues with this jewellery. 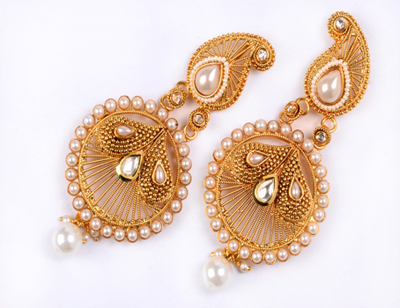 If you want a unique look on your big day, you may go for the rose gold jewellery which is made of alluring rose gold. 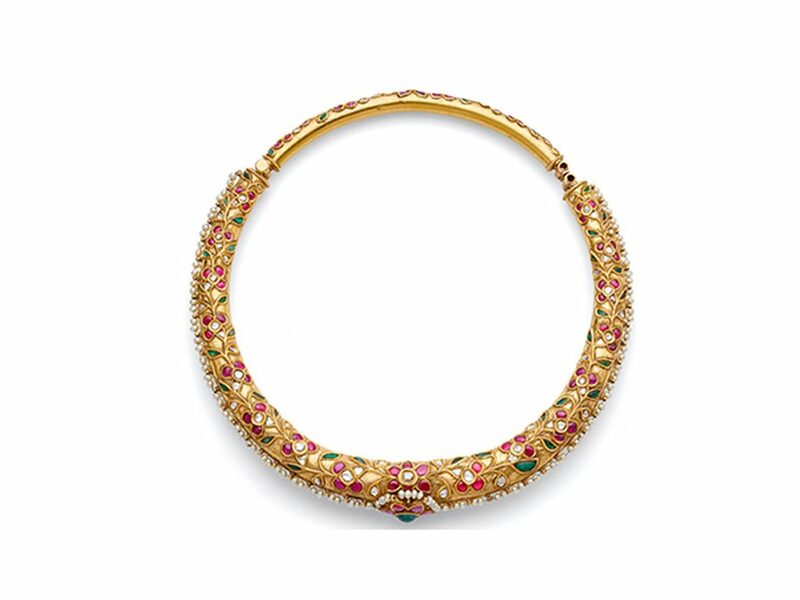 This pattern of jewellery is quite trending in India these days because of its pinkish hue look it perfectly match the Indian skin tones, so it could be one choice for your wedding day. 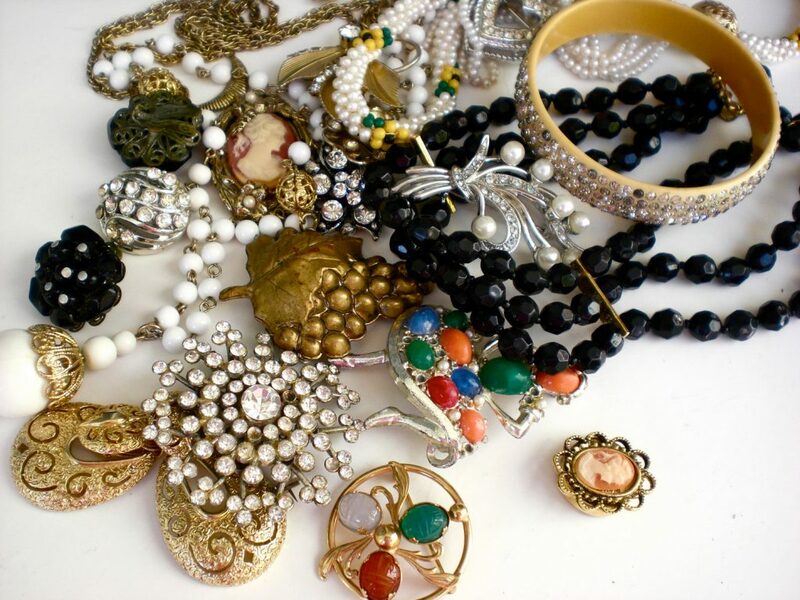 A variety of colours in your collection defines your personality of choices, so choose wisely when you wish to have a necklace decorated with any hue in between may make a big difference in the jewellery piece. 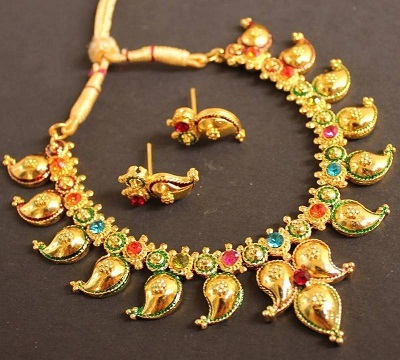 Have you ever seen any Indian wedding which does not include gold jewellery, so why not to stick with the gold necklaces which would be a traditional look which could be the perfect option to charm in the wedding in fashion sense as well as the traditional look. A bride in her wedding must look in the way that everyone in the ceremony says that what a beautiful bride. 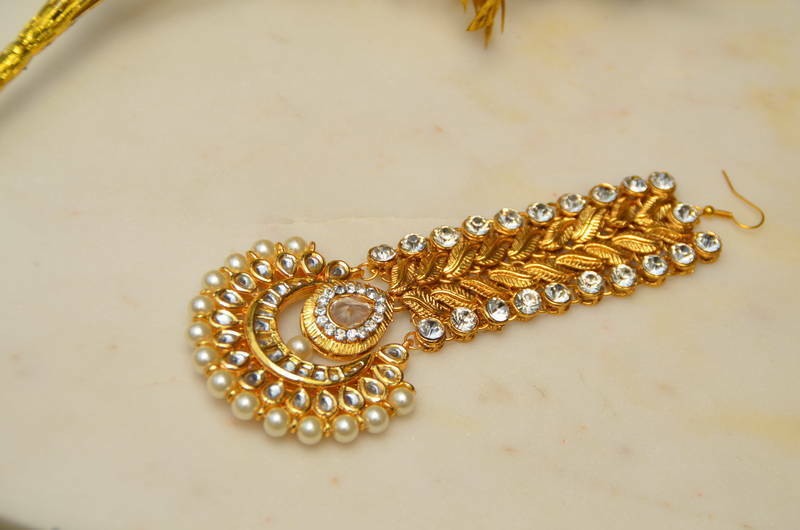 For that, it is must to choose the perfect set of jewellery which should match your dress as well as your personality.